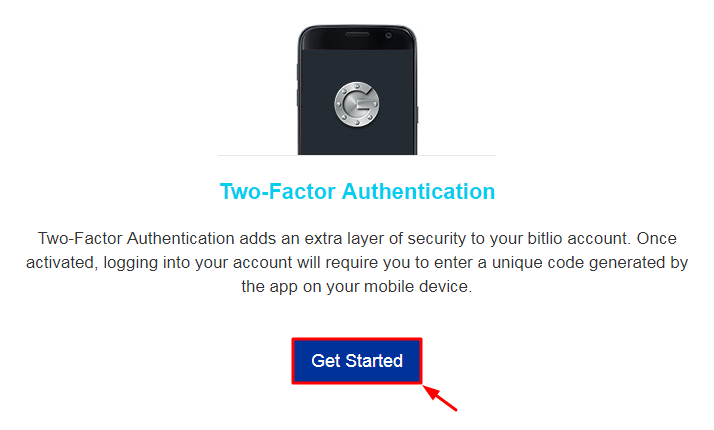 The best 2FA token to protect your Bitlio account! 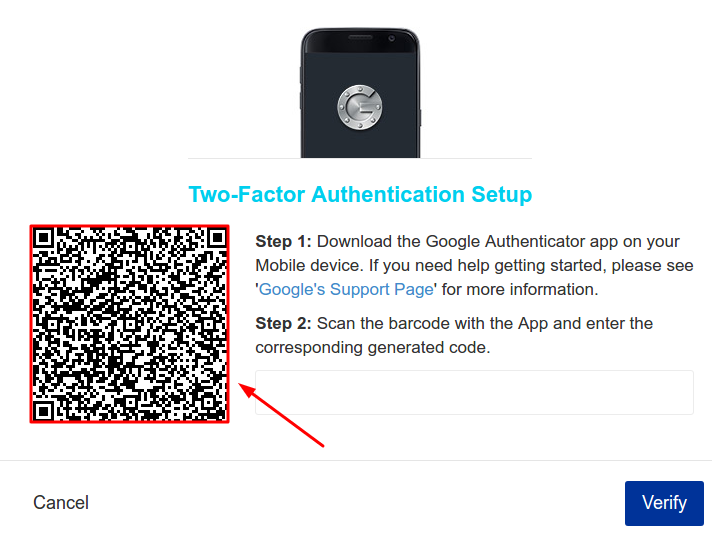 How to enable two-factor authentication with hardware 2FA token Protectimus Slim NFC in Bitlio cryptocurrency exchange. Save the QR code in a very safe place to use it as a backup in the future. 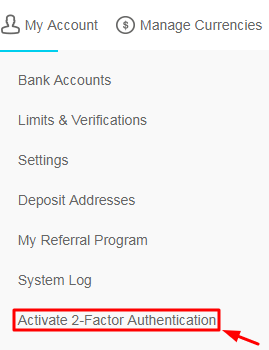 To finish the token enrollment enter the one-time password from Protectimus Slim NFC OTP token in the corresponding field and click “Verify”. Congratulations! 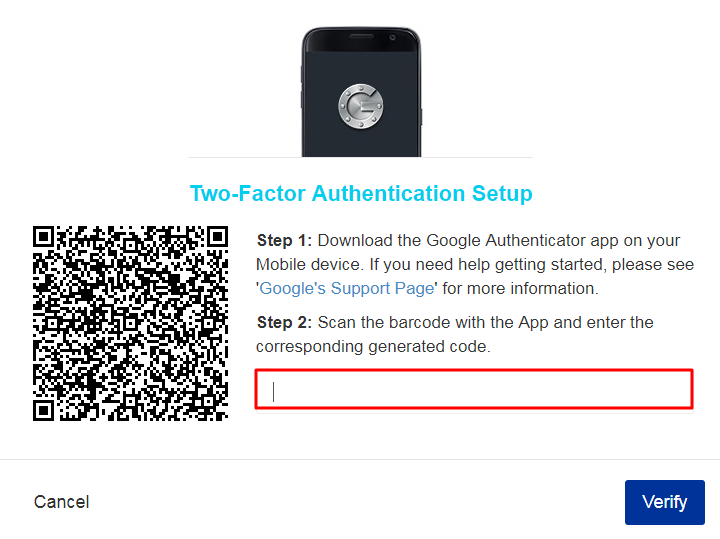 Now, 2FA is enabled.